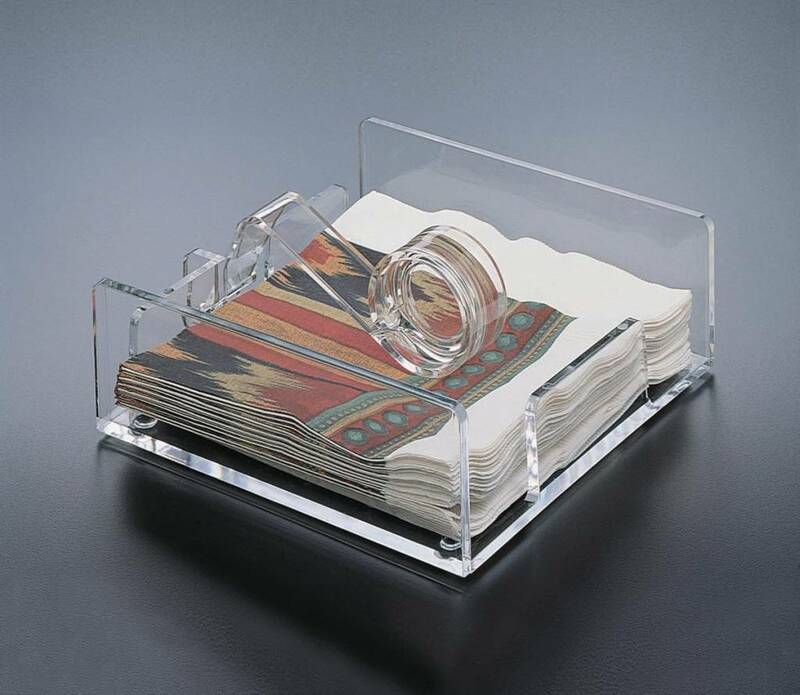 Napkins will look great and stay neat in this discreet, crystal-clear acrylic holder. 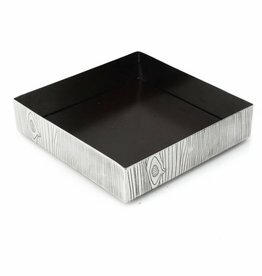 Ultra Classic Modern design is anchored by a center bar that keeps napkins in place. 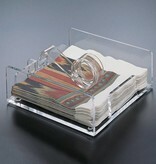 Great for indoor or outdoor dining.